These are rules for the Hack Hospitality Hackathon. Participation in the event constitutes the acceptance of these rules. If you have a question about them, please submit an issue here. Remember that hackathons are like marathons. Some people go to compete but most people take part to better themselves and have fun. Whatever the reason is you’re at a hackathon, make sure you’re upholding the Code of Conduct. This is a competition but we strongly encourage collaborating with other teams, helping beginners, and having fun. Teams can, of course, gain advice and support from organizers, volunteers, sponsors, and others. Teams can work on an idea that they have worked on before (as long as they do not reuse code). 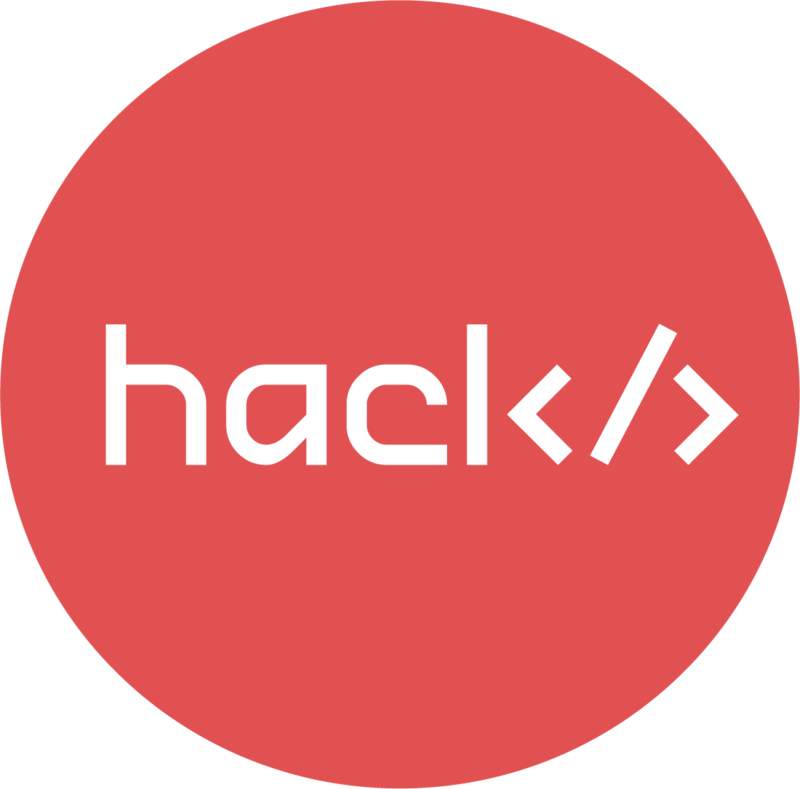 By participating in the hackathon, you represent and warrant that you are the sole author and copyright owner of the project, and that the project is an original work of the team, or if the project is a work based on an existing code, that you have acquired sufficient rights to use and to authorize others; and that the project does not infringe upon any copyright or upon any other third party rights of which you are aware, and that the project is free of malware.